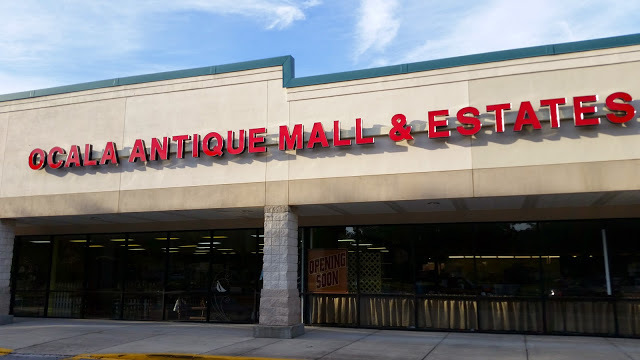 Authentic antiques and collectibles only. You must bring in or show by phone, photos of your antiques for pre-approval before renting space. Absolutely no flea market or garage sale type items allowed. No items more contemporary than 1970’s. We welcome all antique, vintage, shabby chic, collectibles, re-purposed antique and wood items. No new items such as: purses, clothes, jewelry, crafts, etc. No walls higher than 6 ft tall, all construction is subject to management approval. No plastic or steel (erector set looking) shelving (wood, iron or glass only) unless approved by mgmt. This business is all about having fun and enjoying one another, therefore, no dealers will be allowed to rent space in our mall who feel the need to gossip, complain and speak ugly of others. The mall collects 10% of all gross sales. We collect and pay fl. Sales tax for you. 1st months rent plus $100 deposit due before moving in to hold space of your choice. Rent goes from the 1st to the 1st of each month. You will receive emails of your daily sales. Dealers will be paid for their sales on the 3rd of the following month. We provide a dealer lounge and private bathrooms for you to rest during move in. Surround sound music for a relaxing and fun atmosphere. Dealers must keep their booths clean and orderly. Our staff will rearrange an area nicely if your furniture is sold. We are a christian based, family run business and take pride in catering to our staff, our dealers and our customers. We want our families to know their entering a safe, clean, fun and refreshing environment.